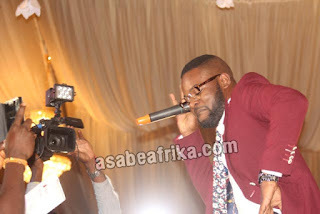 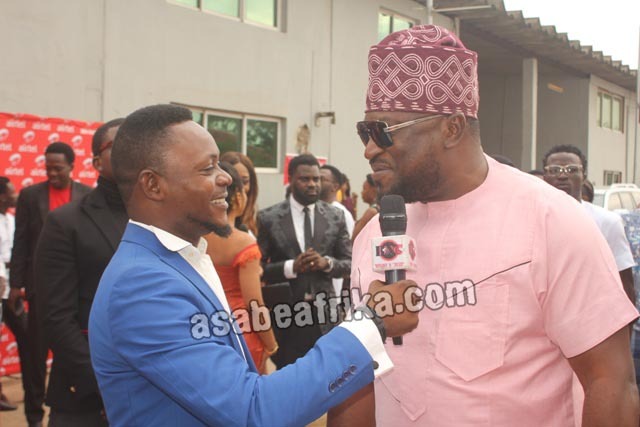 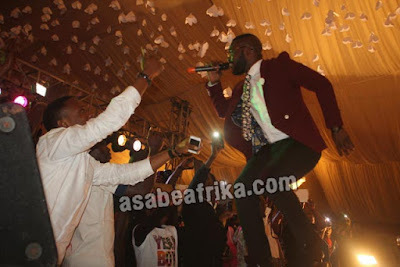 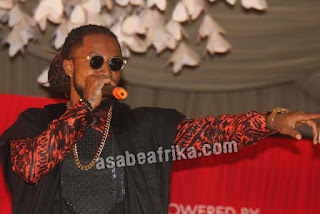 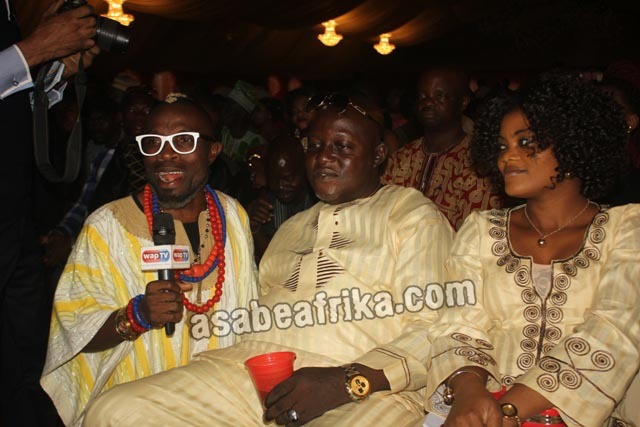 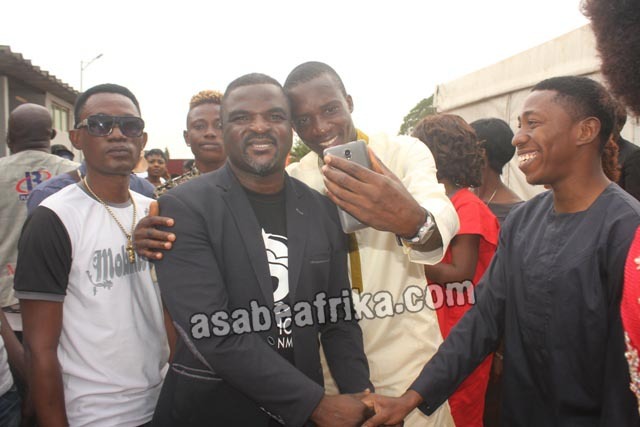 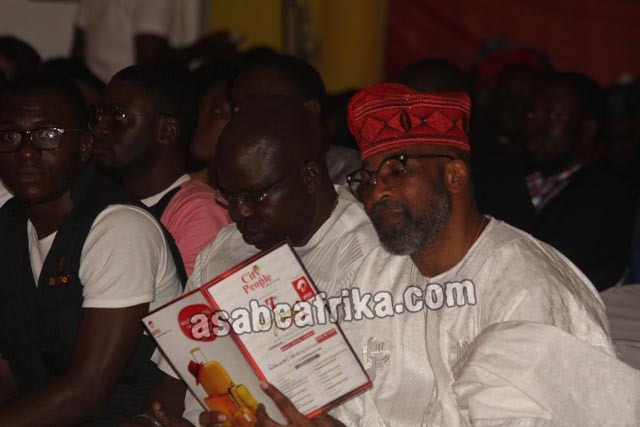 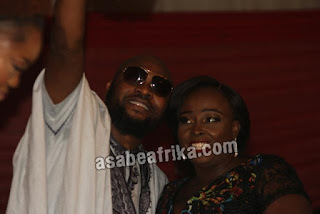 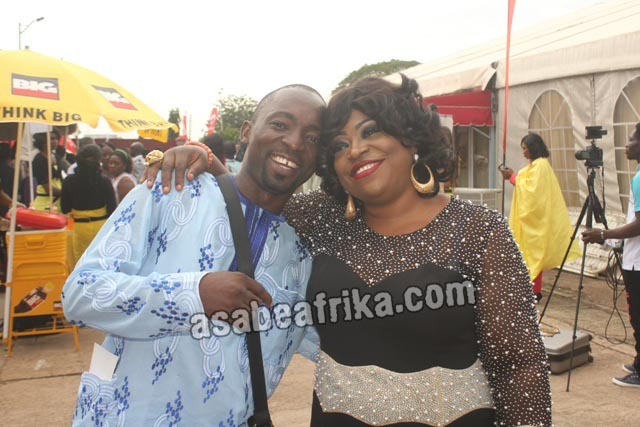 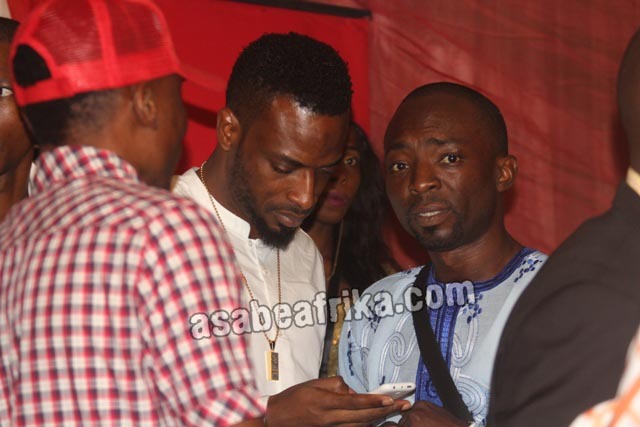 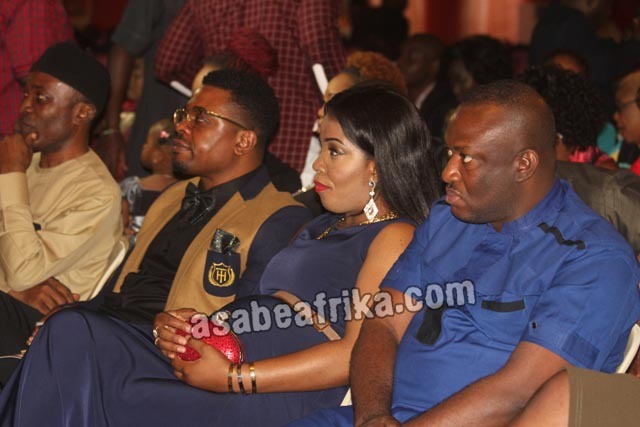 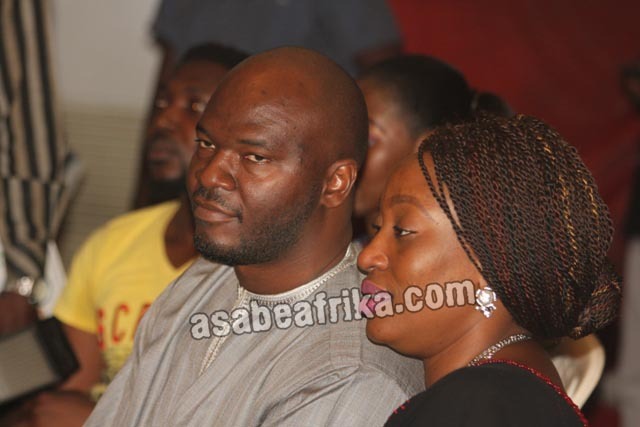 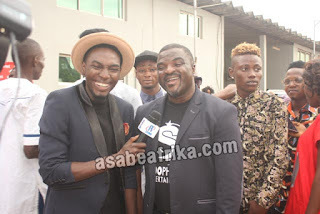 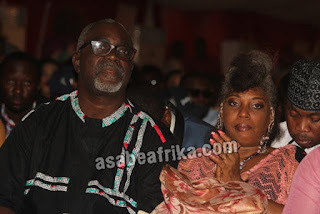 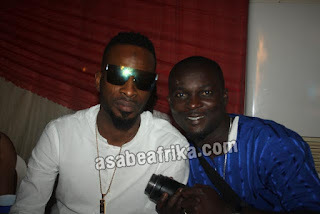 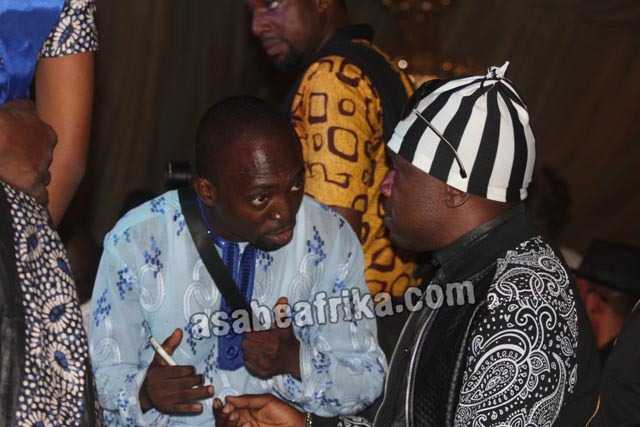 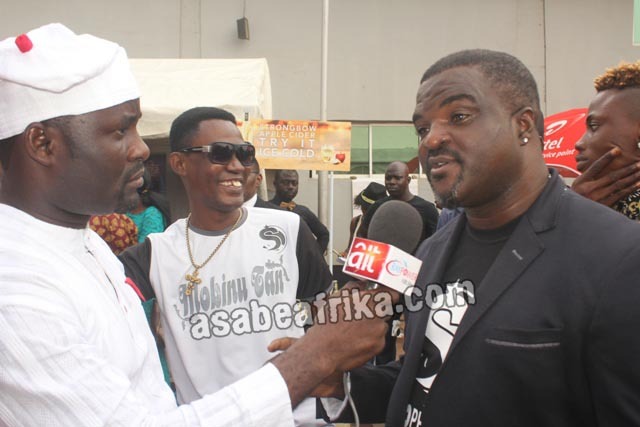 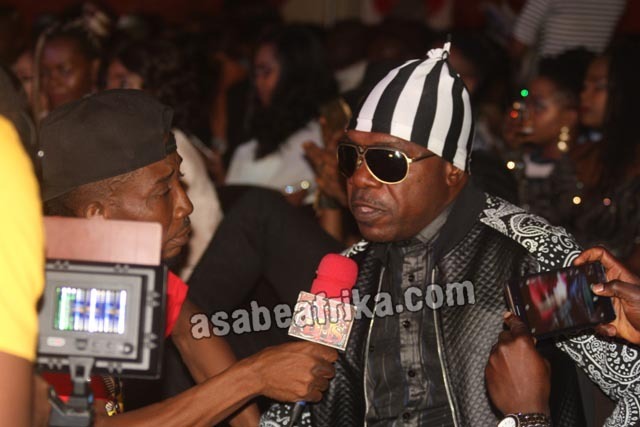 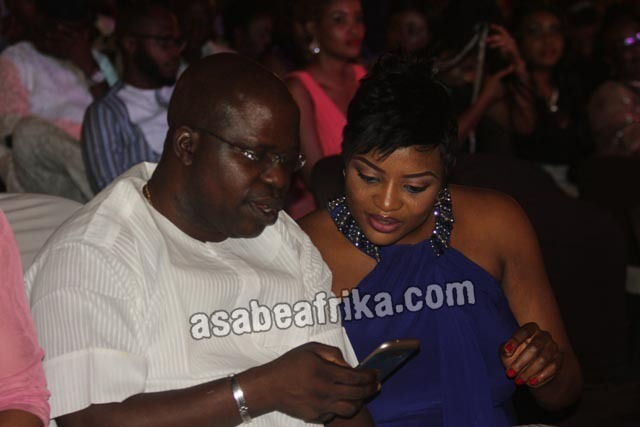 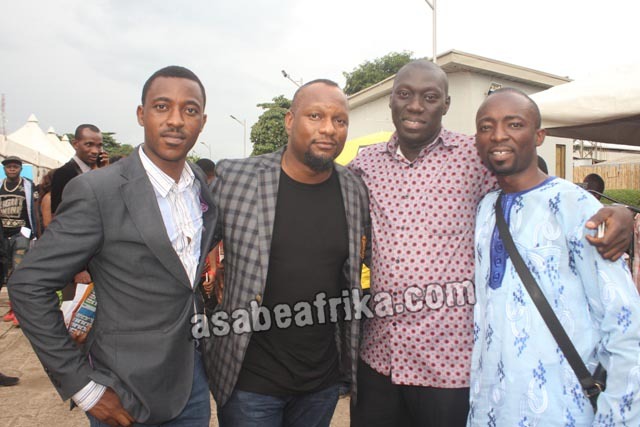 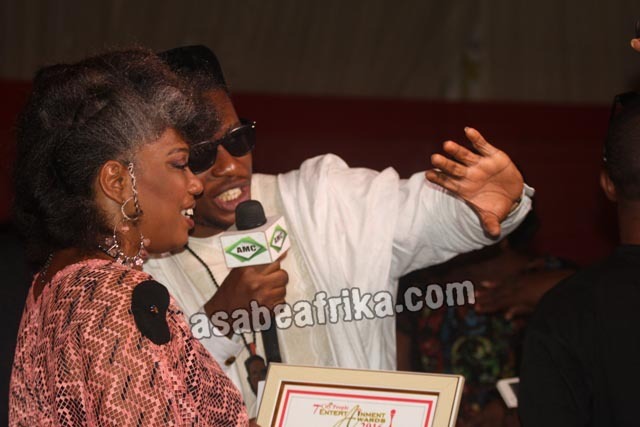 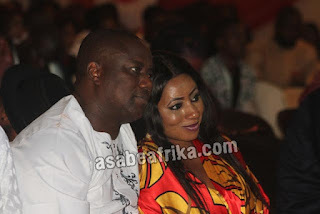 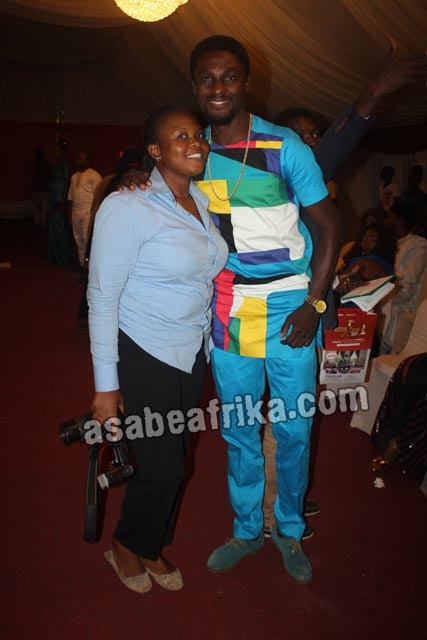 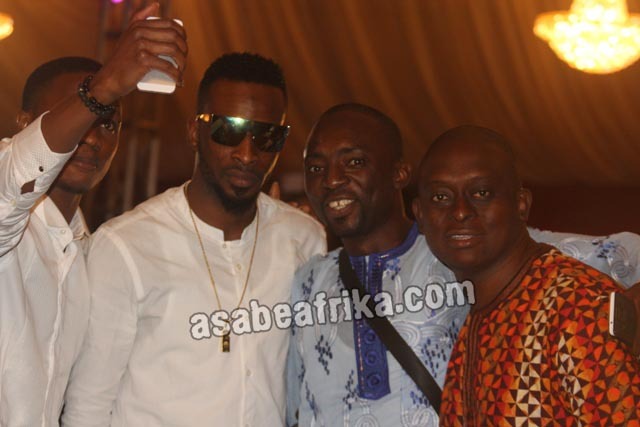 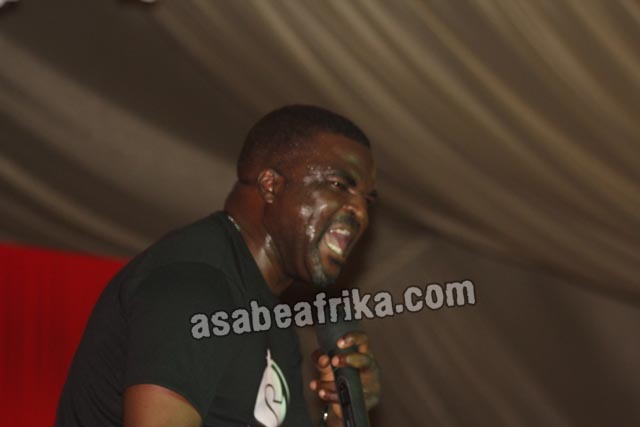 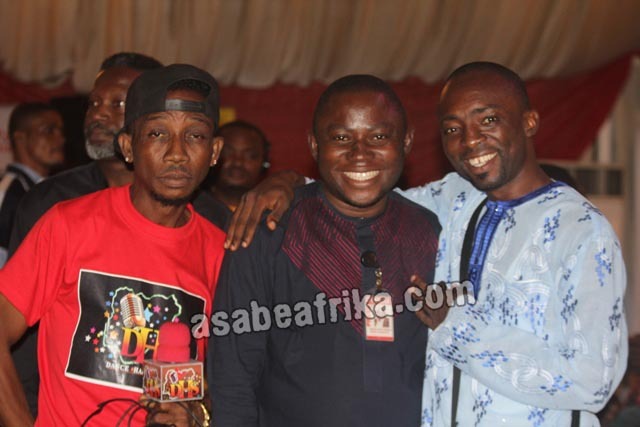 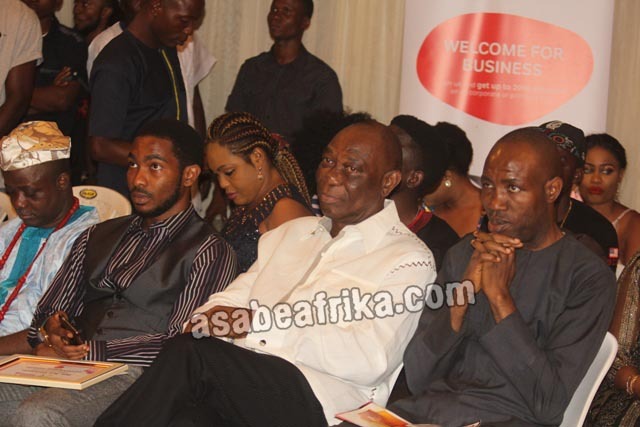 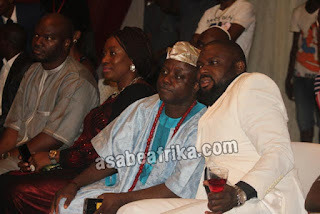 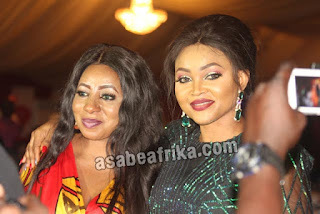 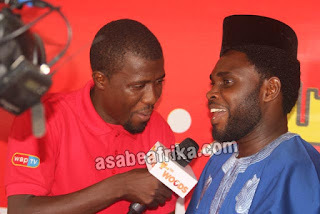 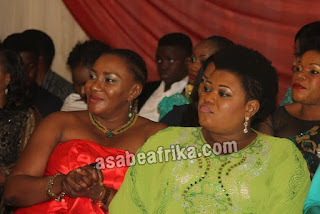 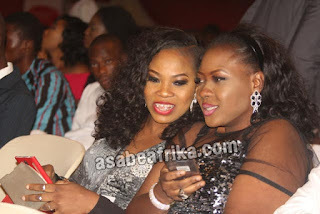 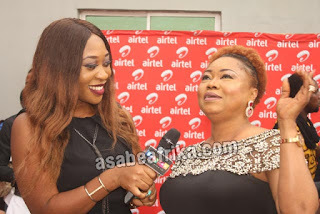 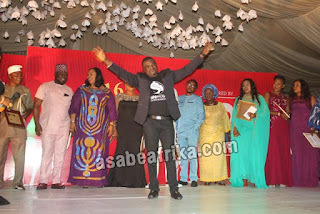 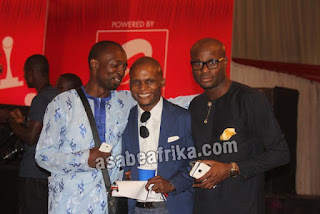 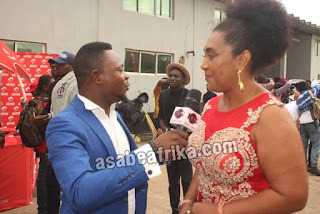 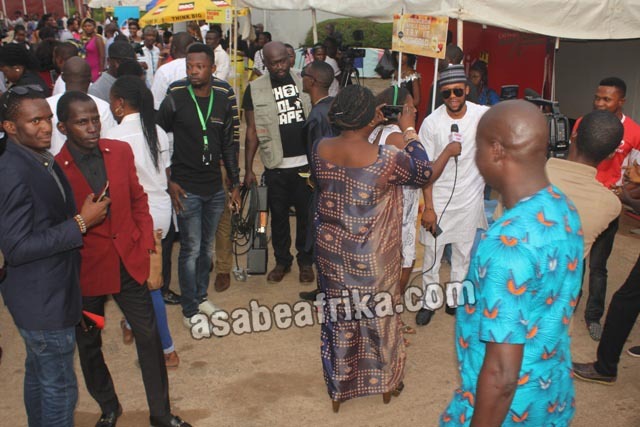 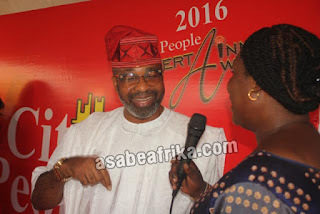 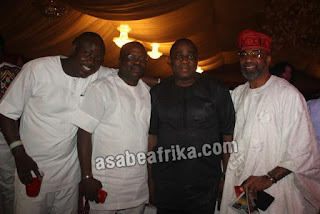 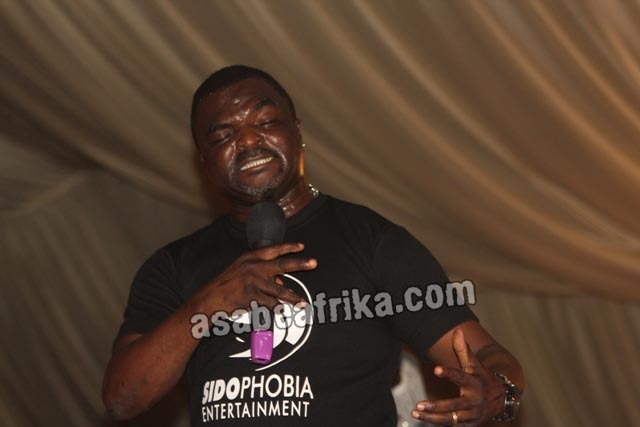 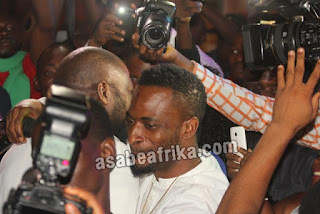 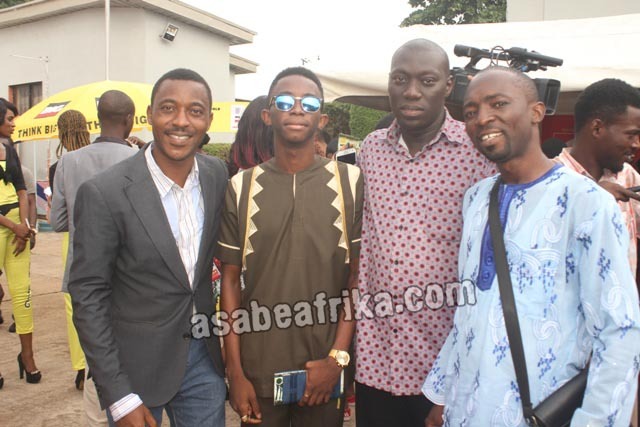 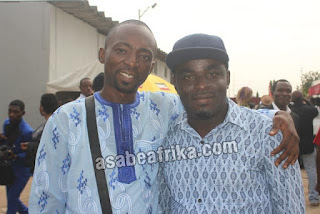 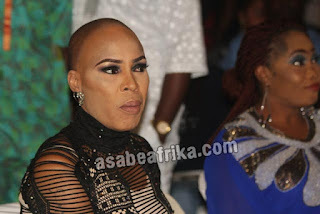 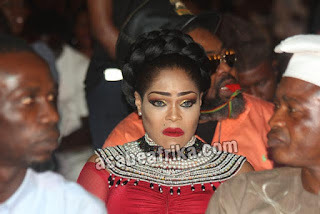 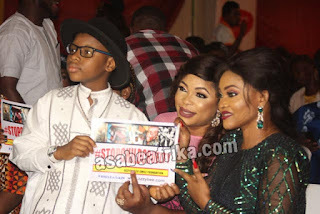 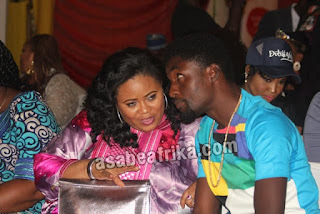 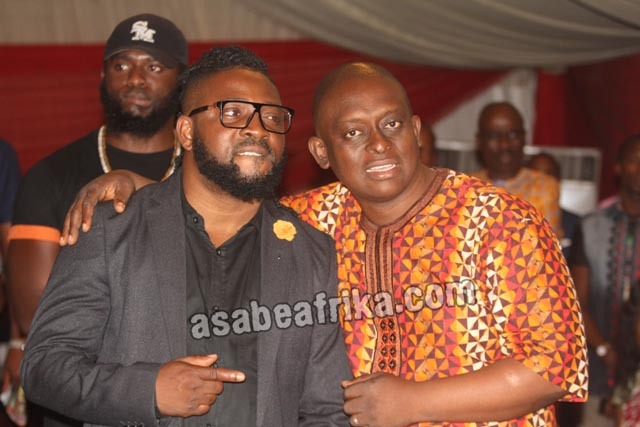 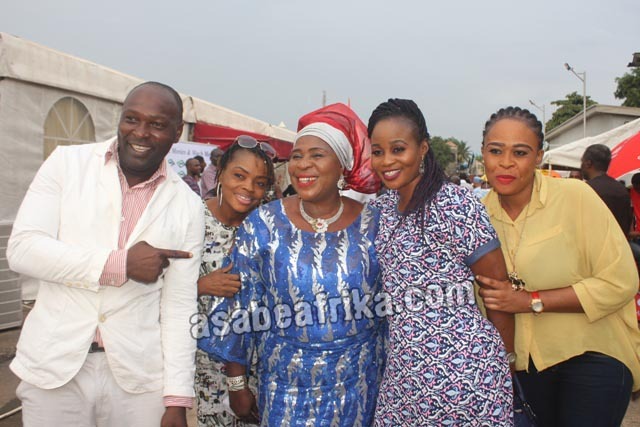 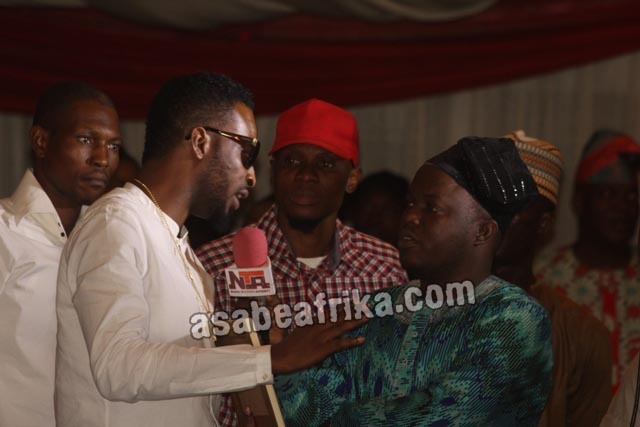 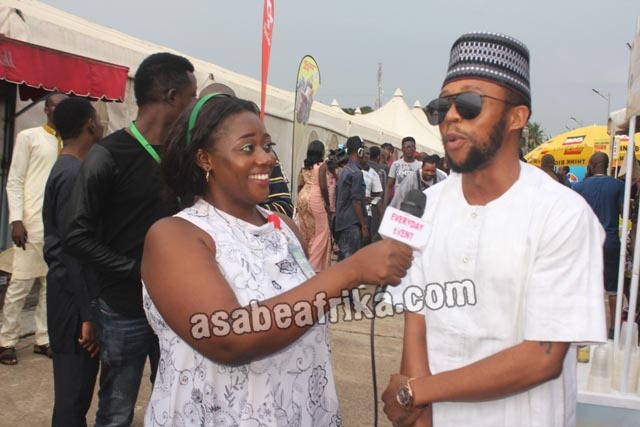 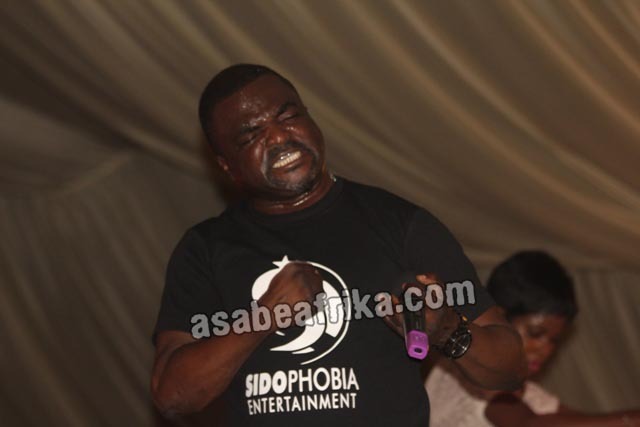 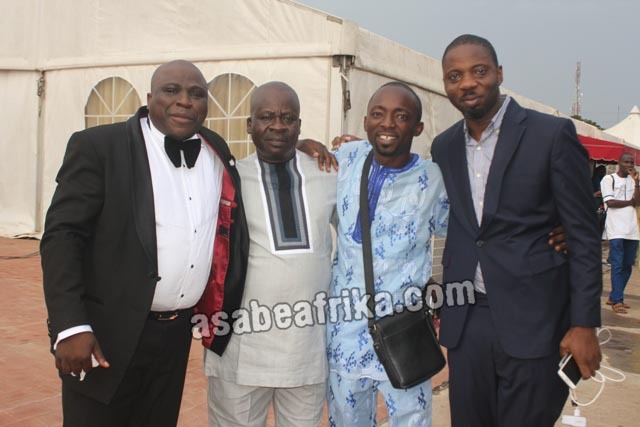 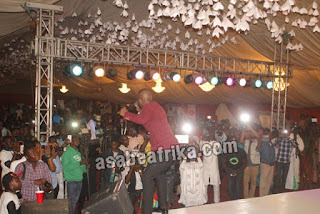 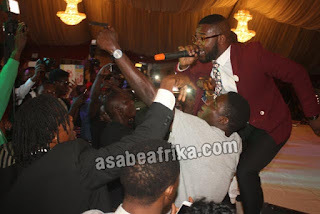 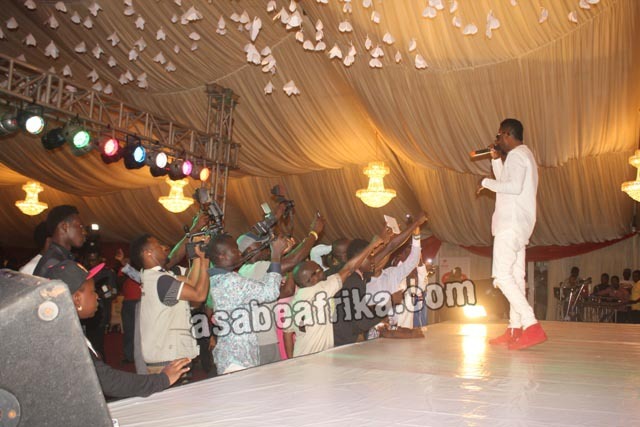 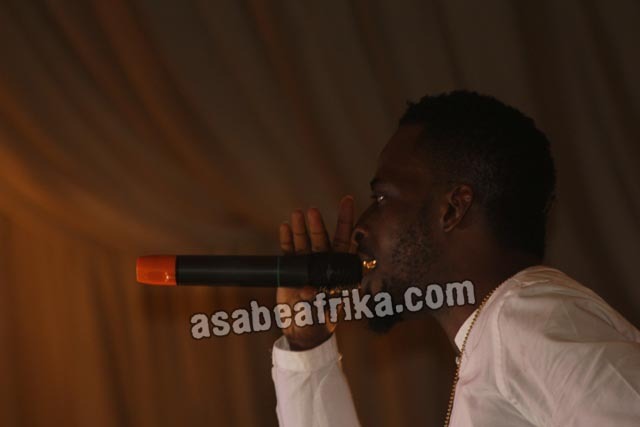 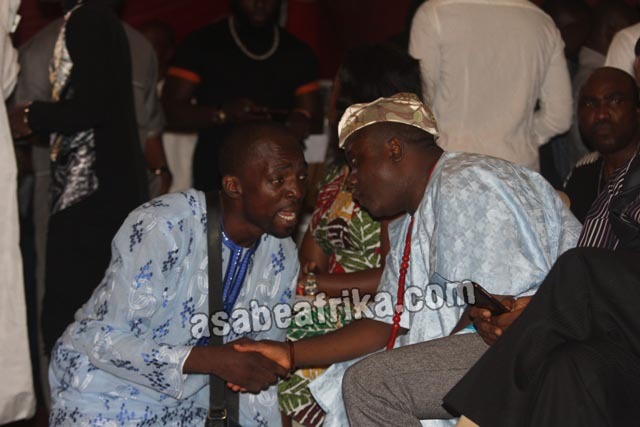 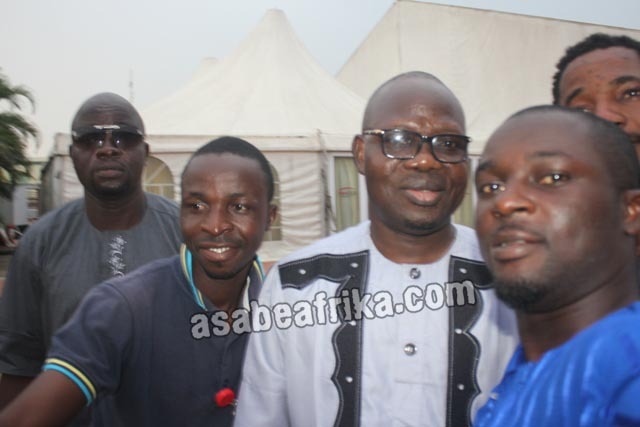 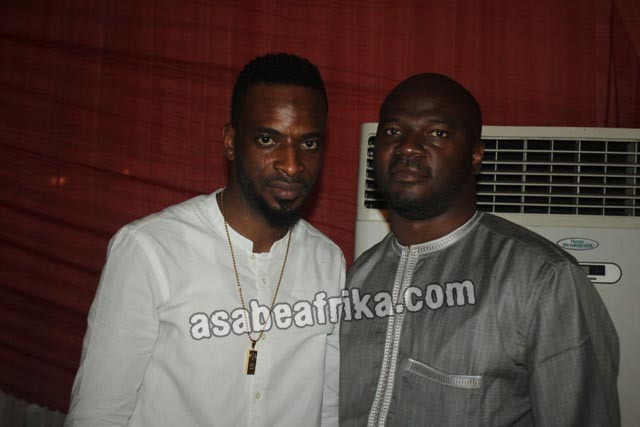 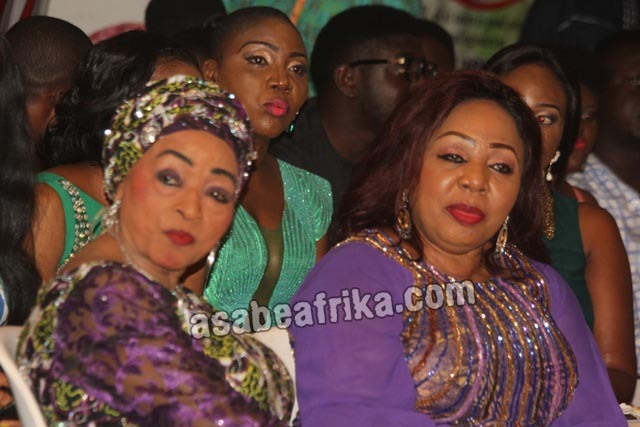 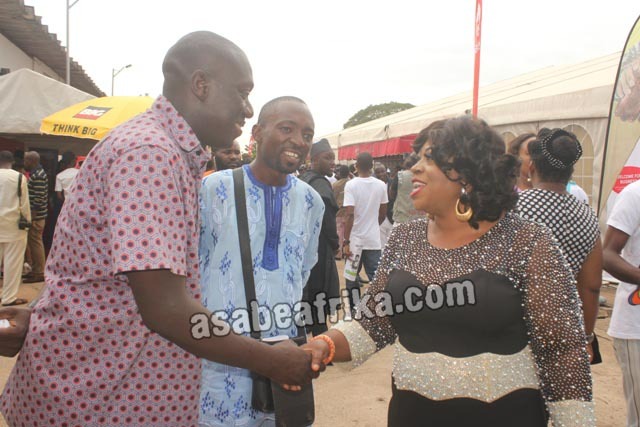 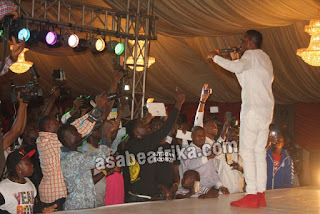 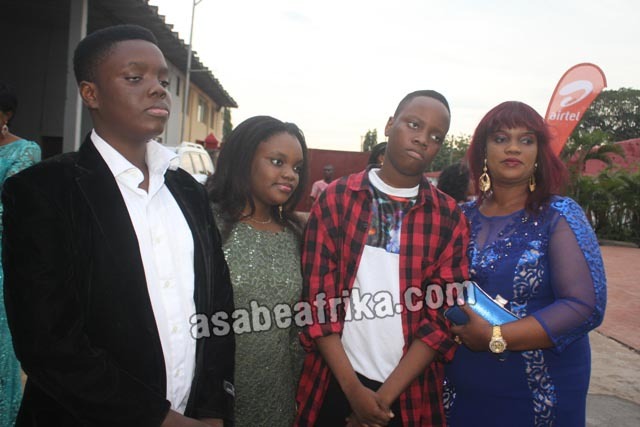 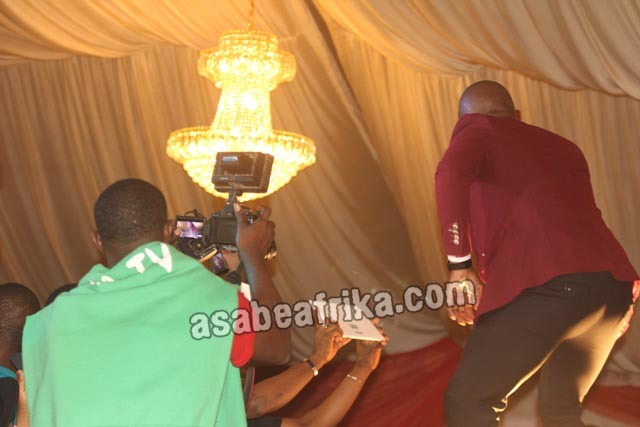 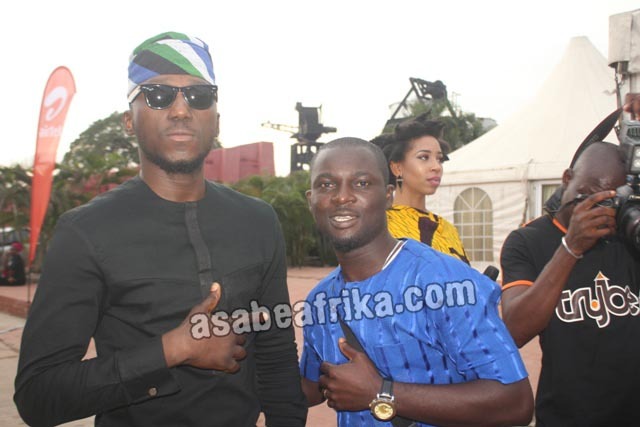 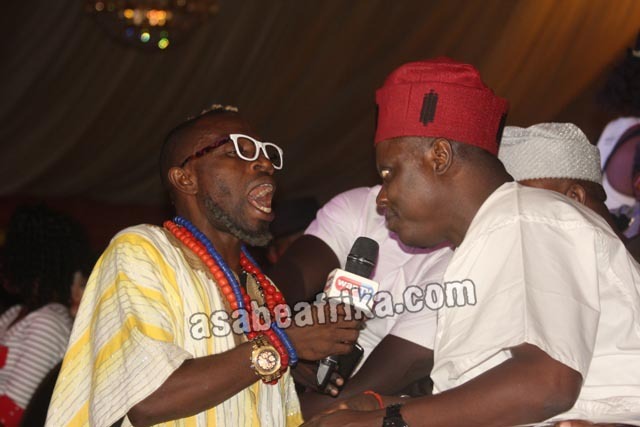 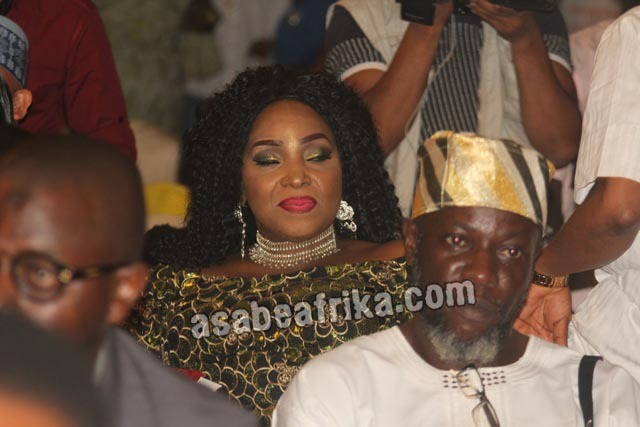 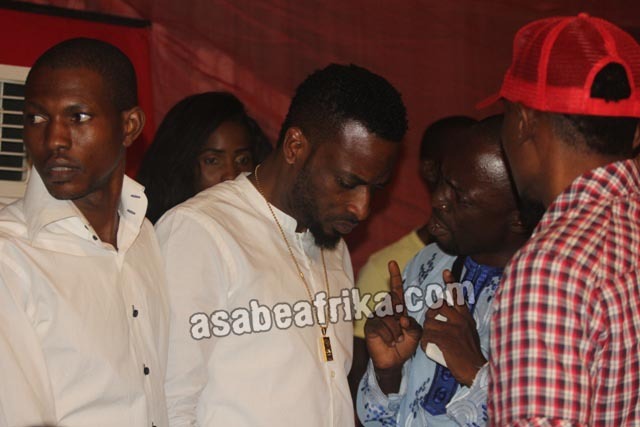 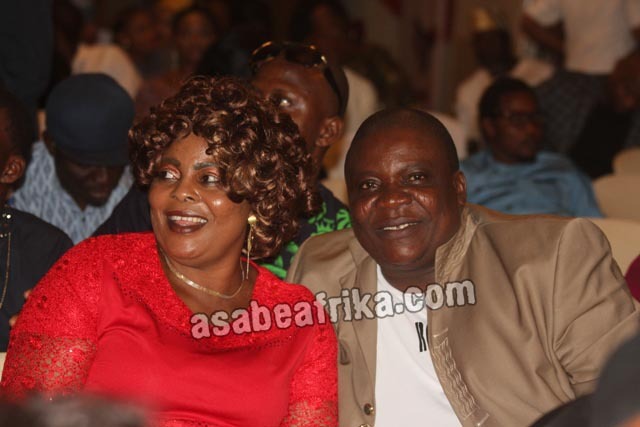 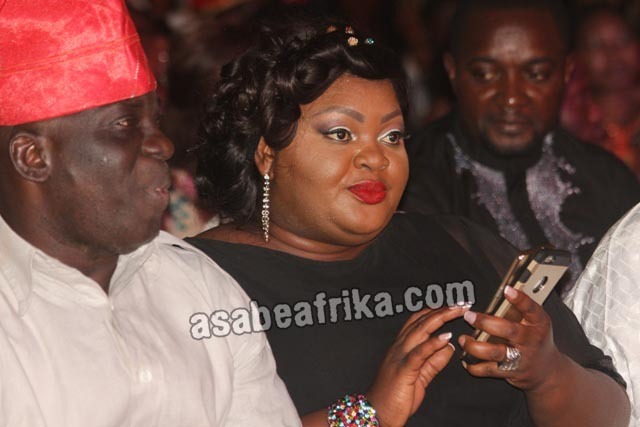 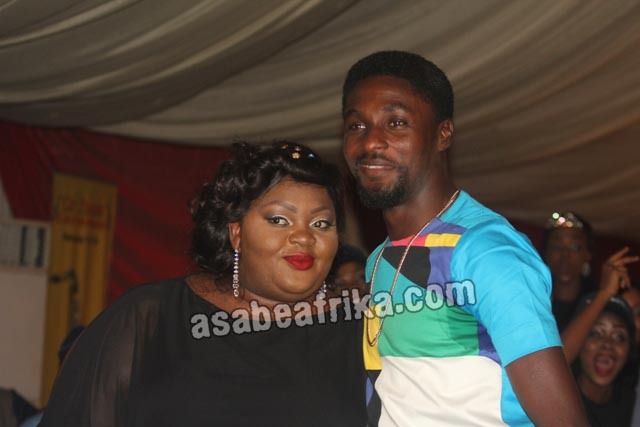 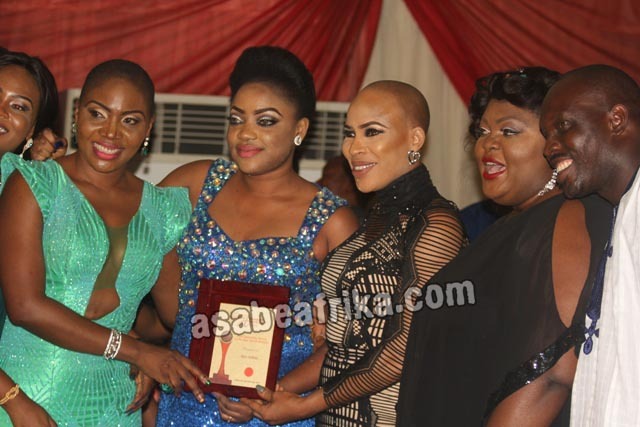 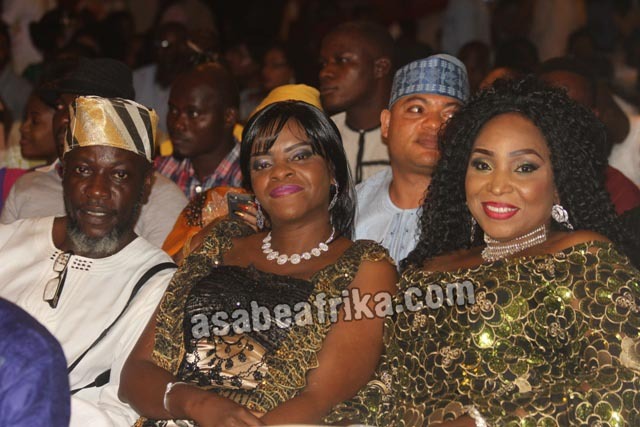 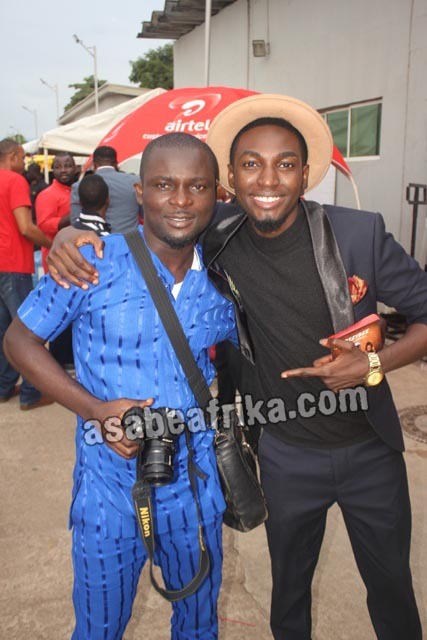 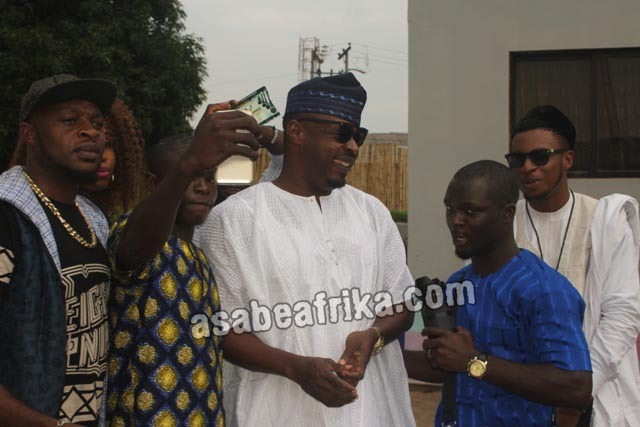 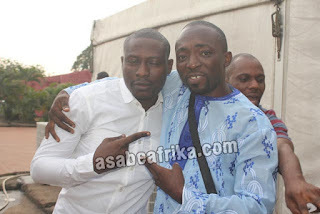 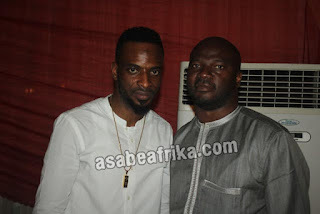 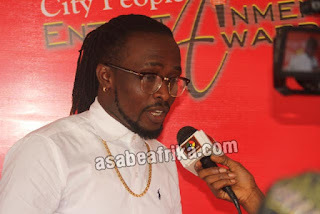 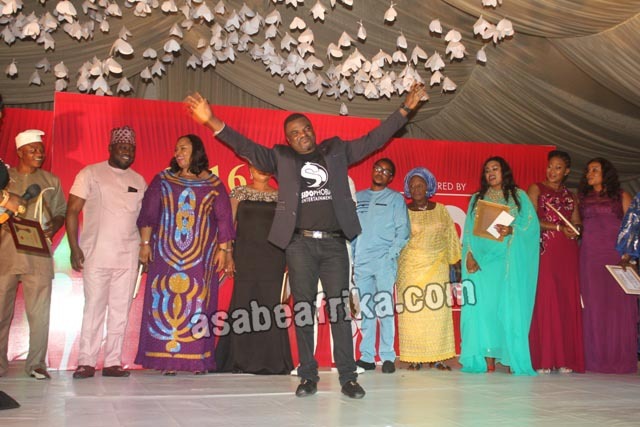 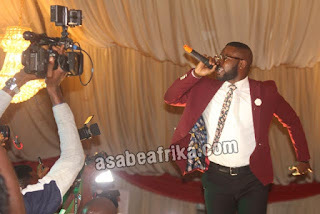 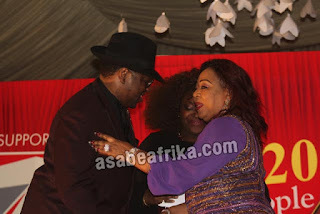 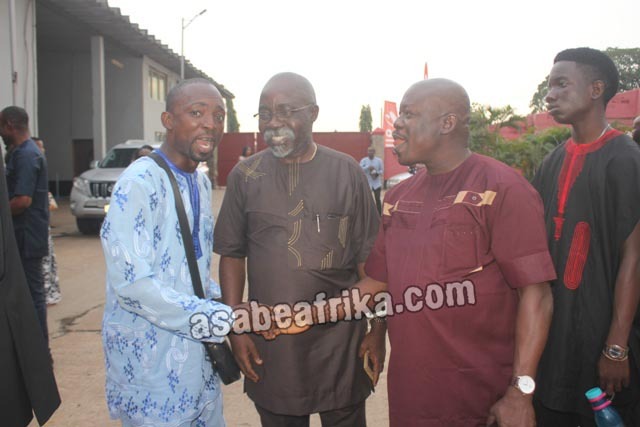 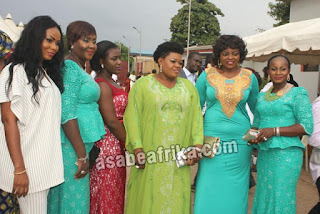 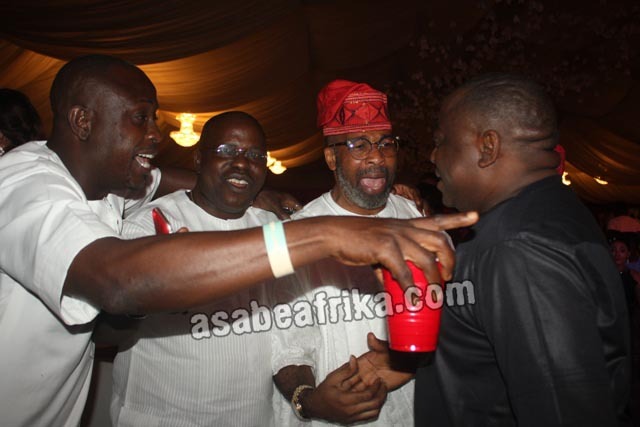 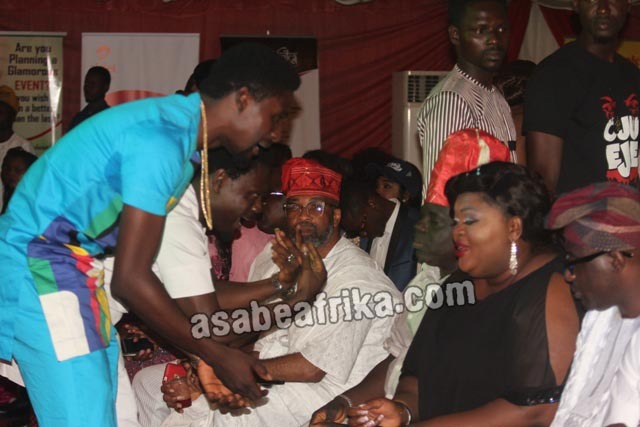 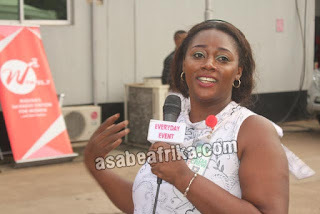 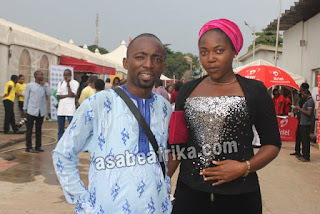 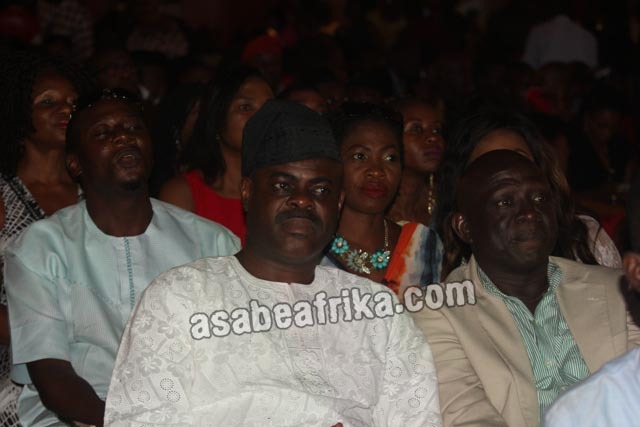 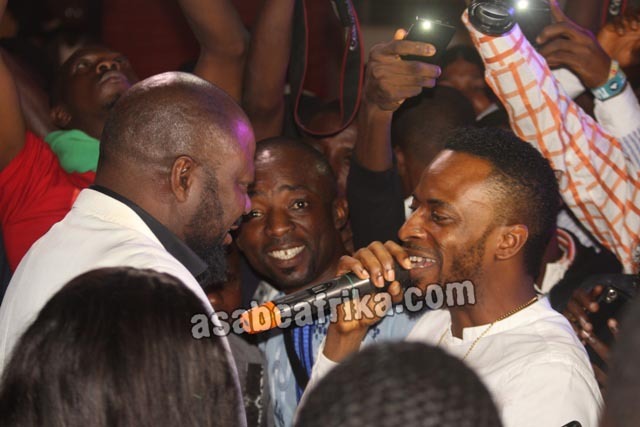 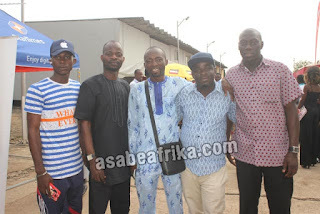 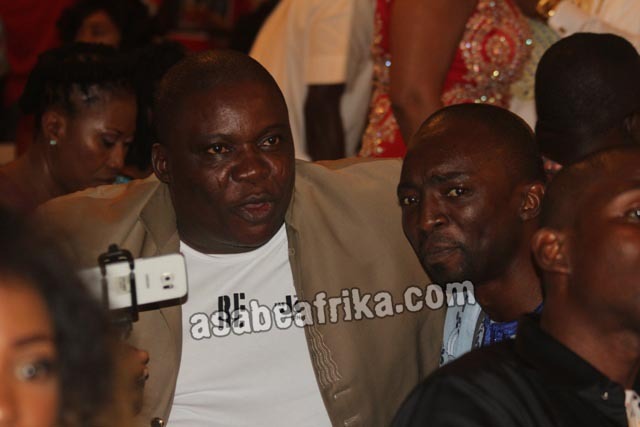 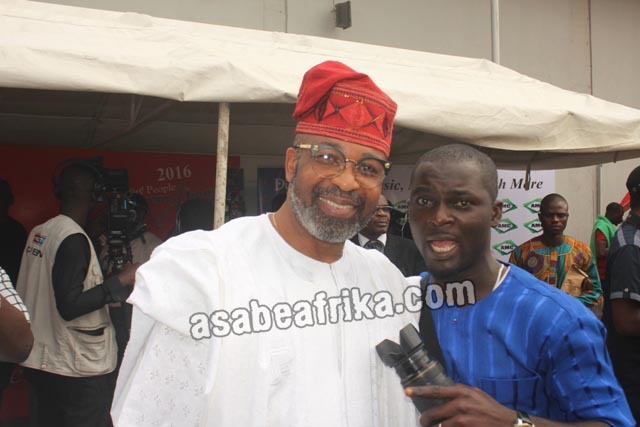 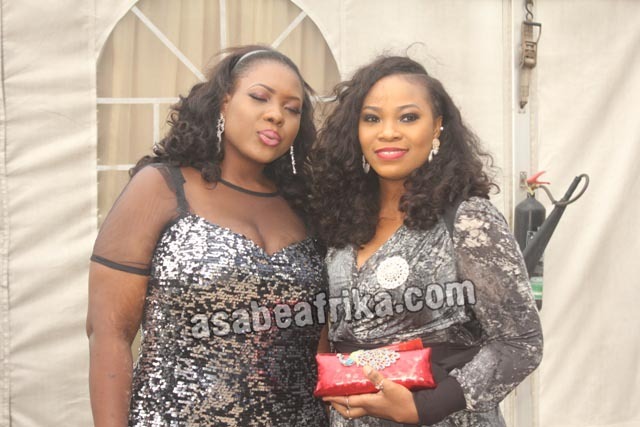 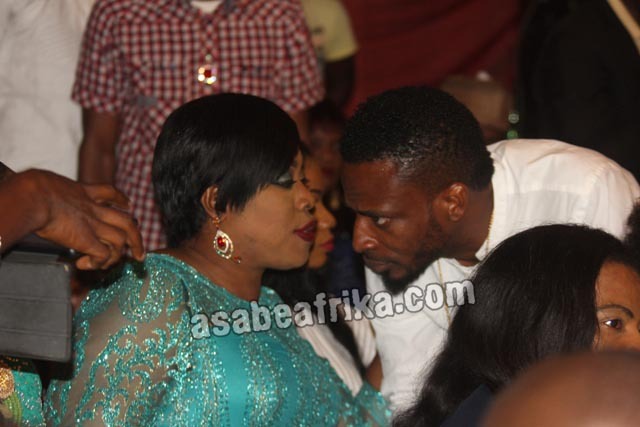 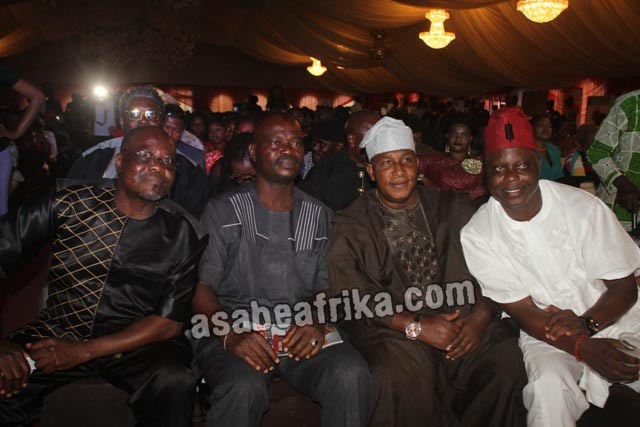 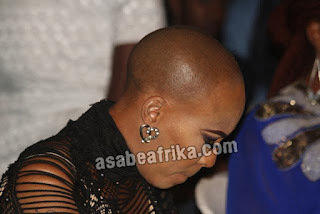 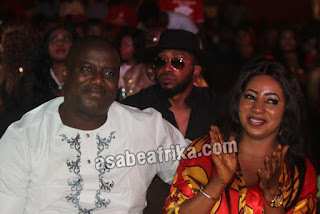 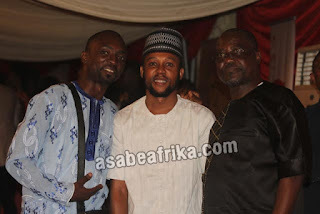 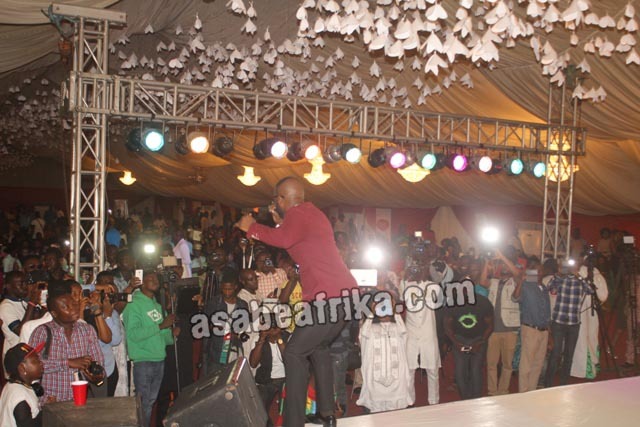 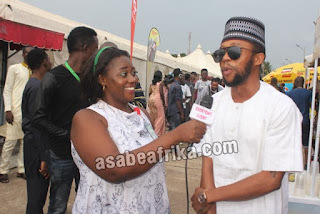 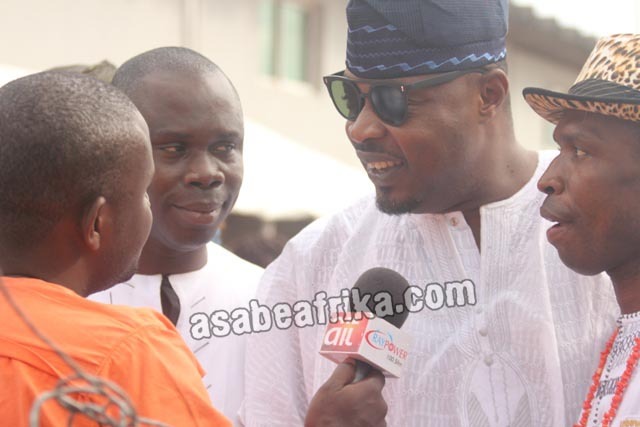 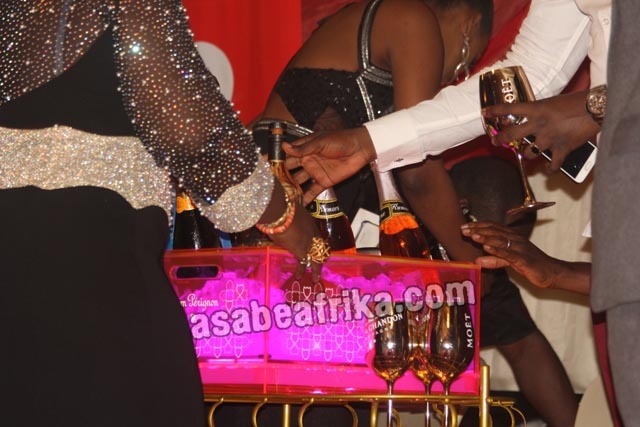 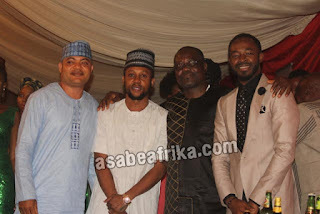 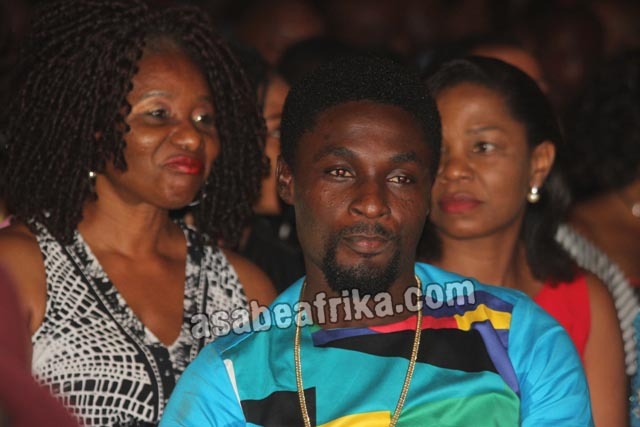 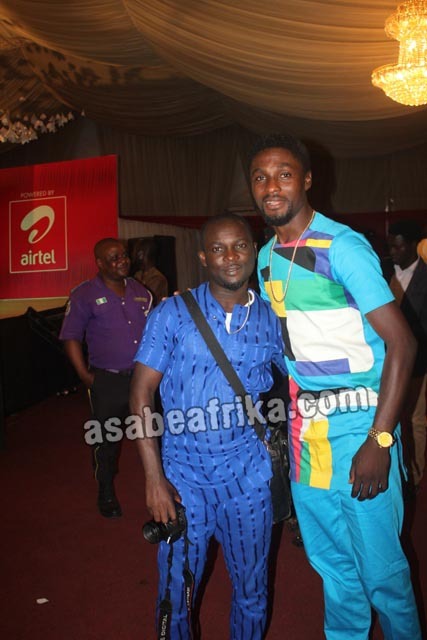 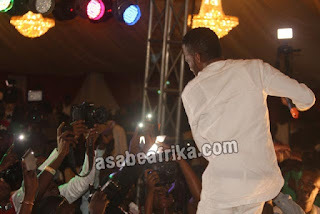 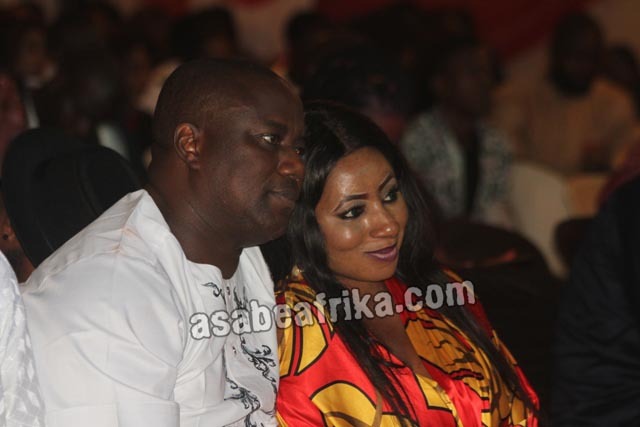 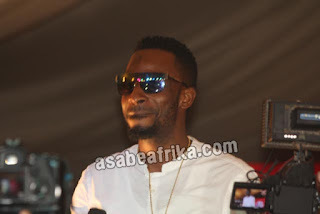 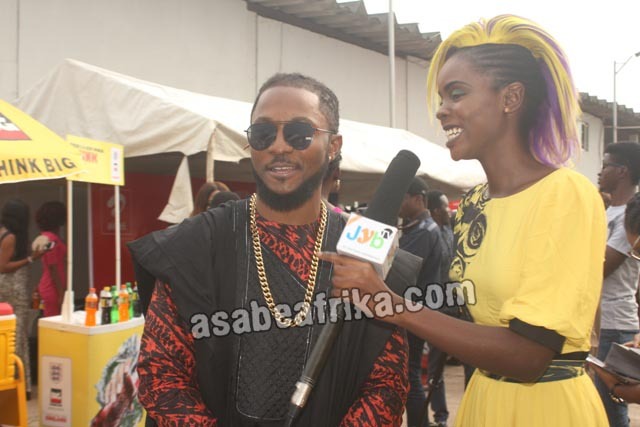 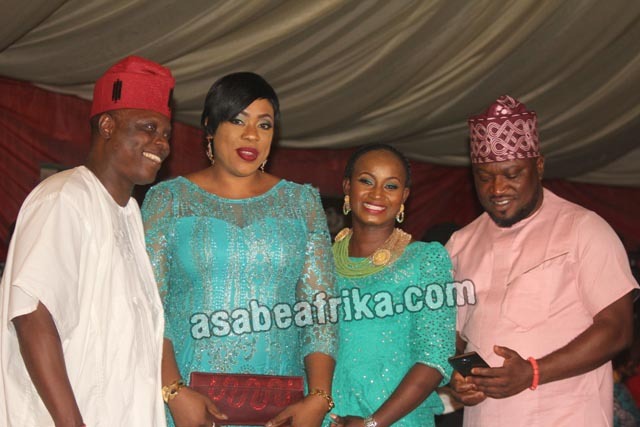 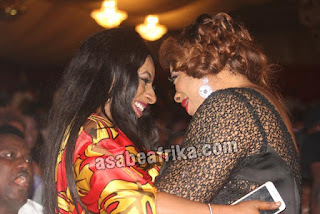 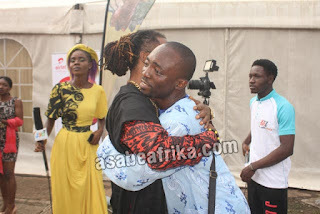 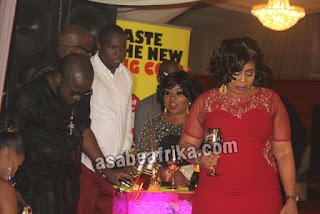 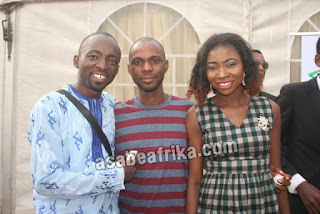 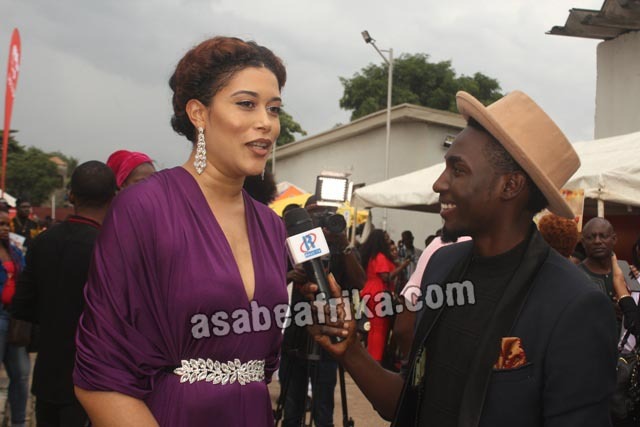 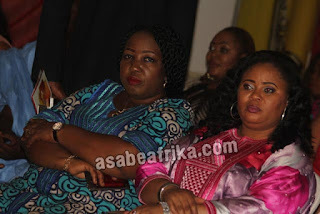 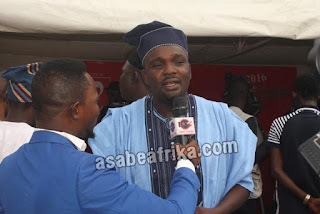 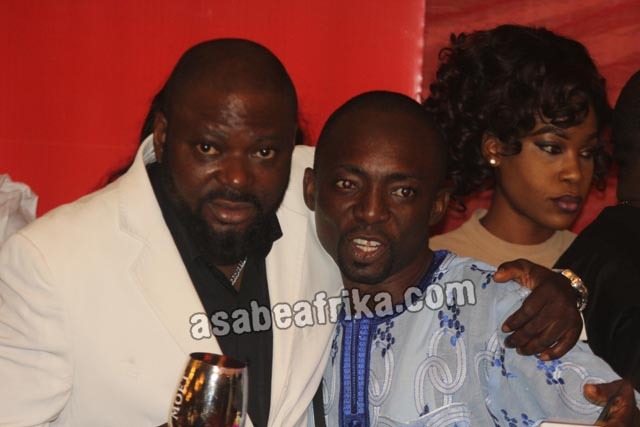 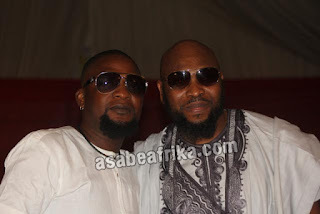 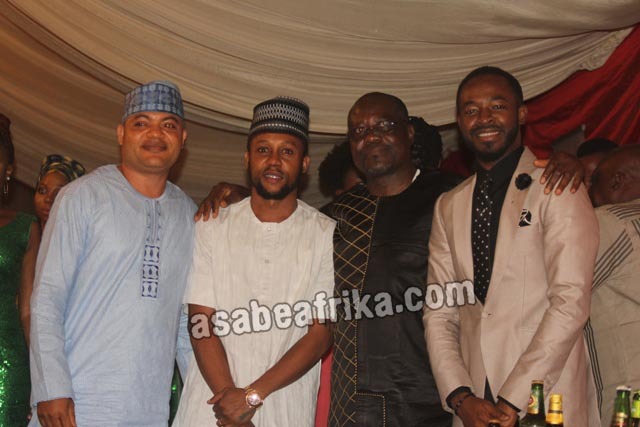 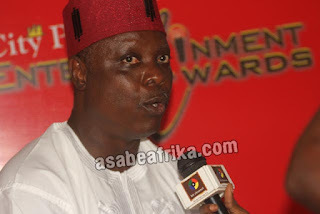 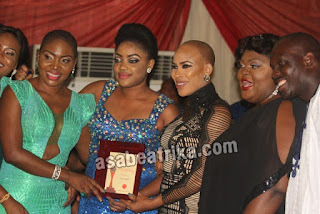 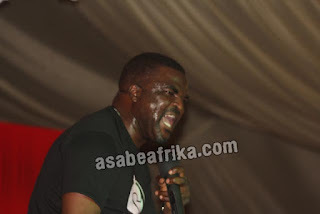 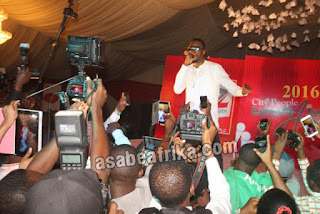 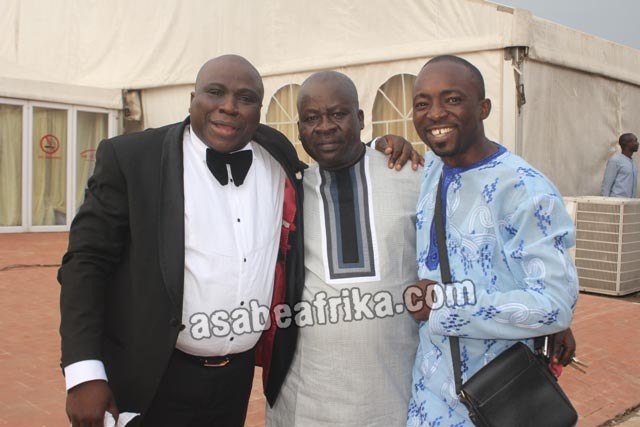 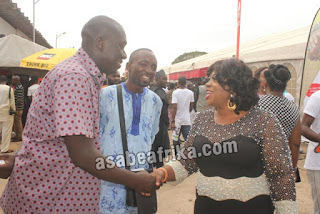 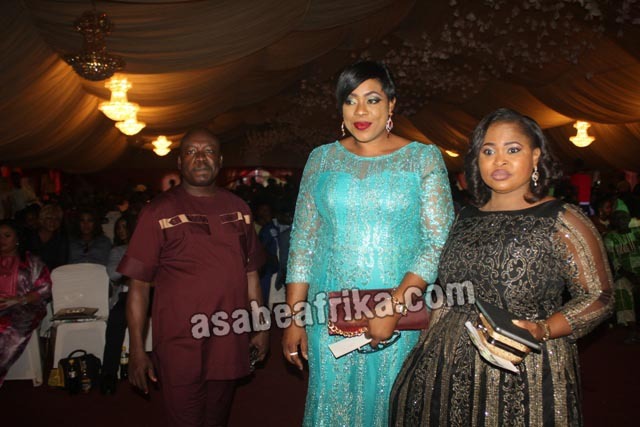 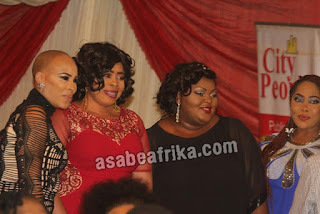 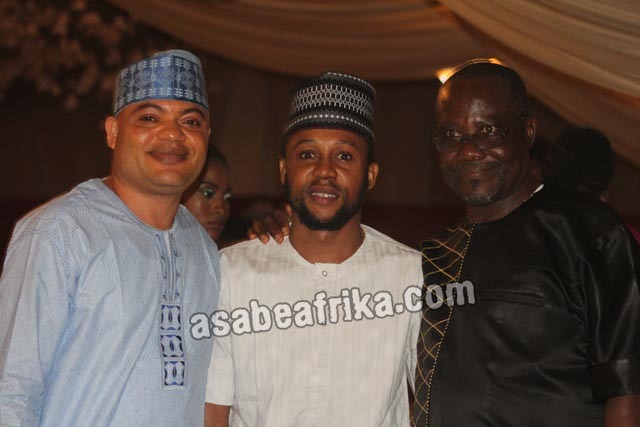 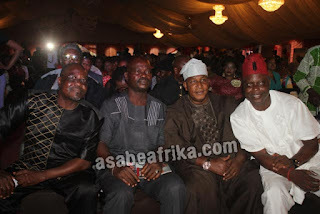 This are rare shots of actions and moods of movie titans, music icons, entertainment stars and many other Nigerians who graced the 7th edition of City People Entertainment Awards by Nigeria’s largest circulating Celebrity Magacine, City People. 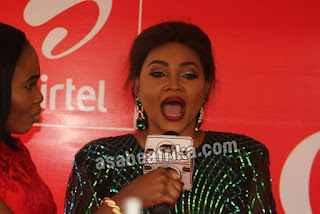 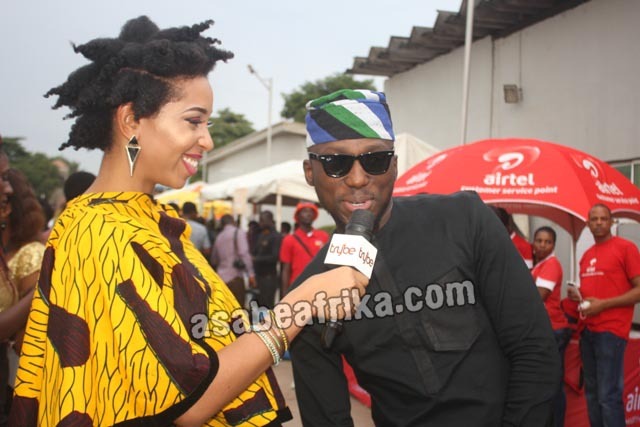 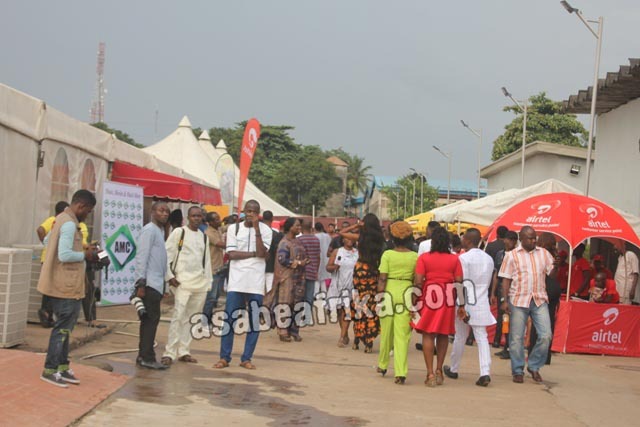 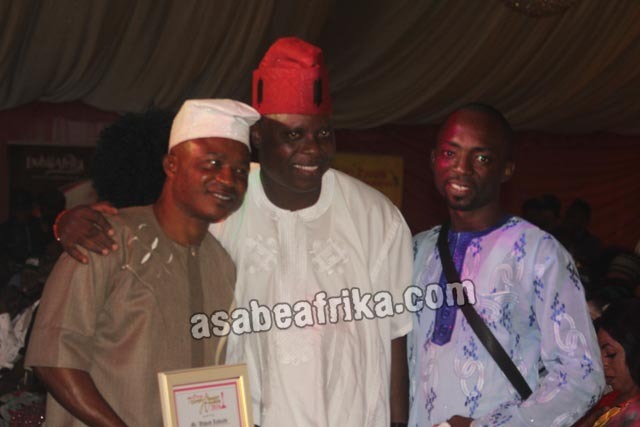 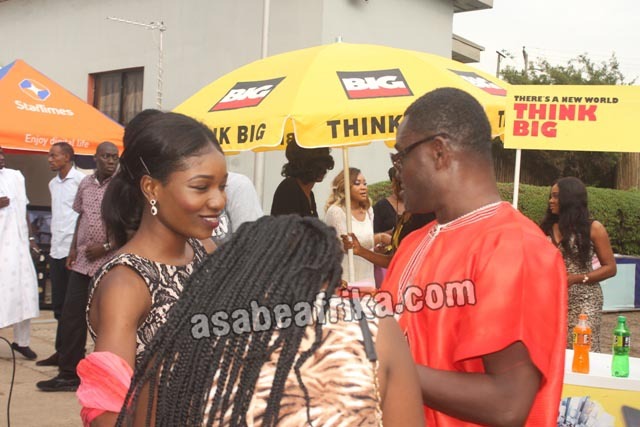 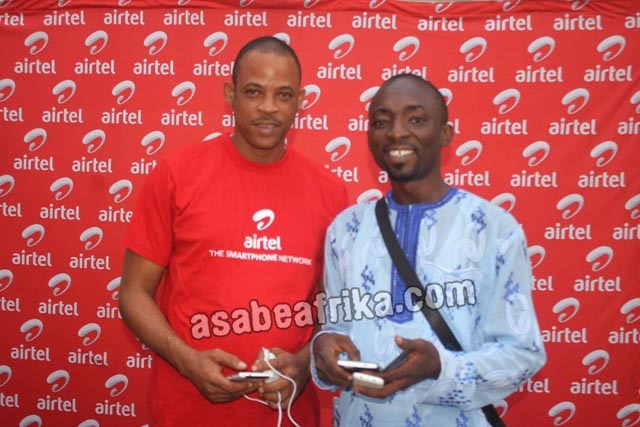 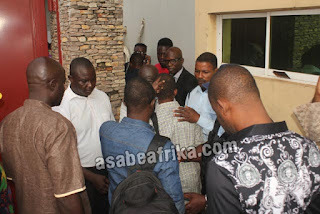 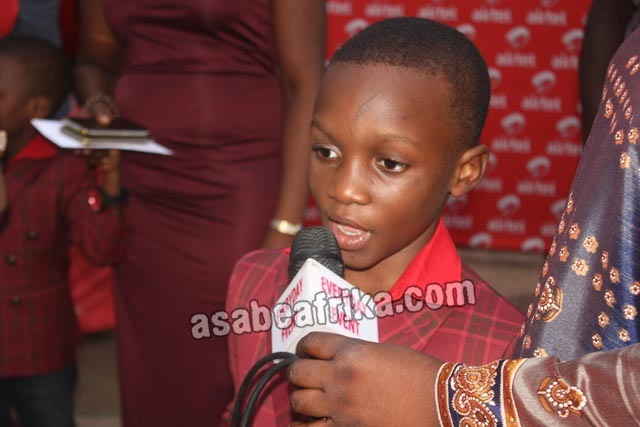  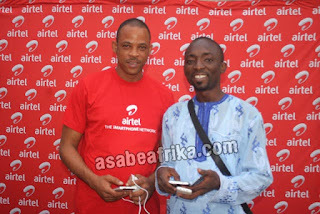 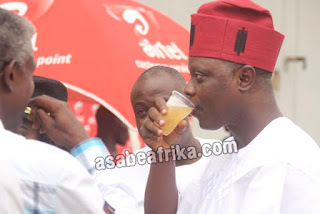 The awards sponsored by one of Nigeria’s leading telecommunications company, Airtel took place at Yard 158 off Kudirat Abiola way, Oregun Lagos-South West Nigeria on Sunday 24th of July, 2016. 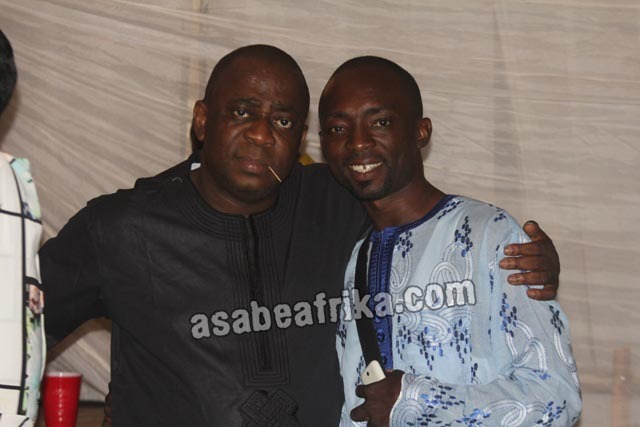 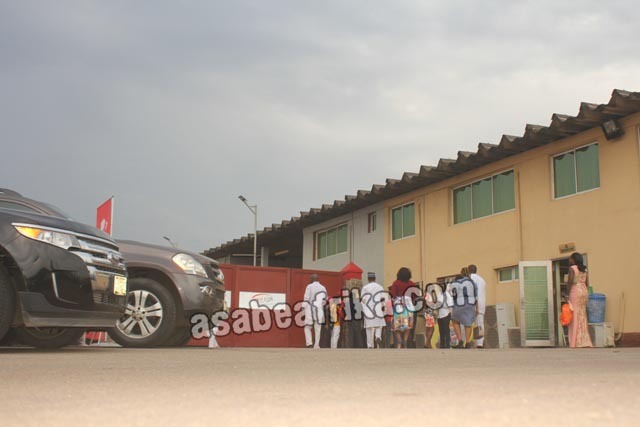 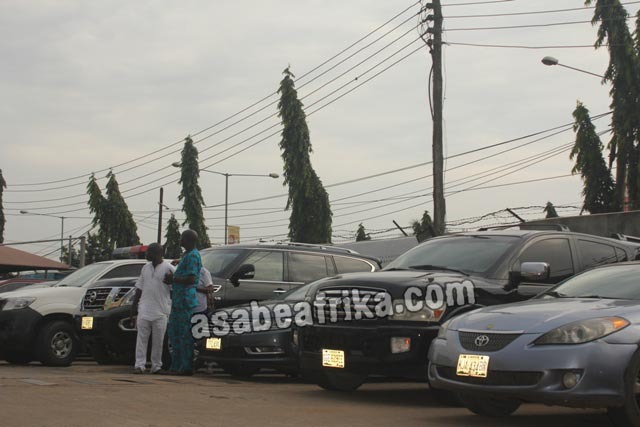 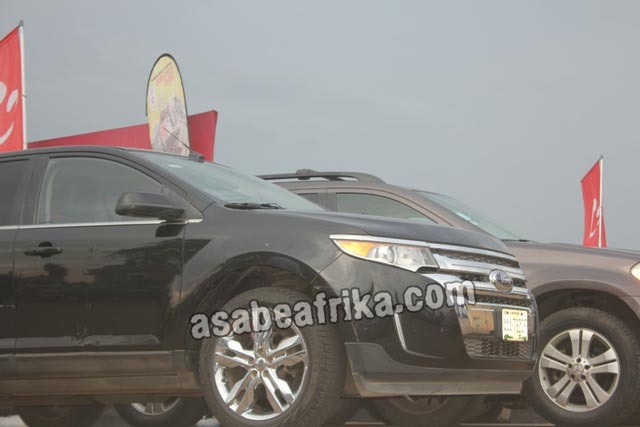 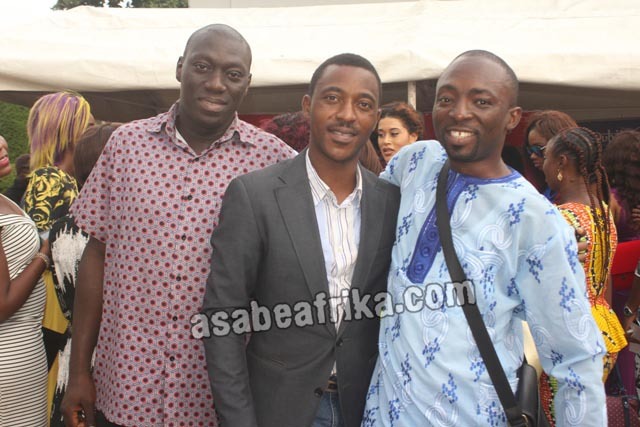 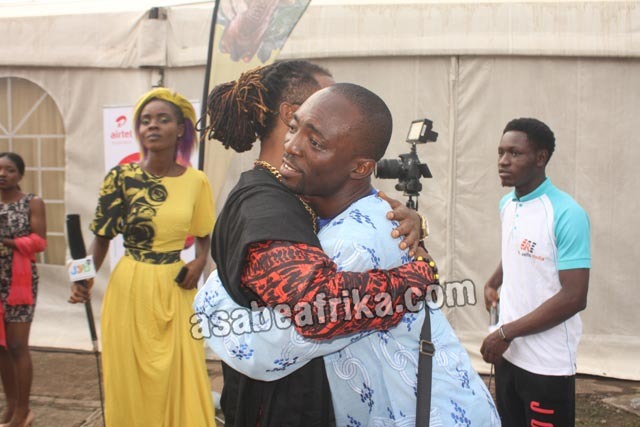 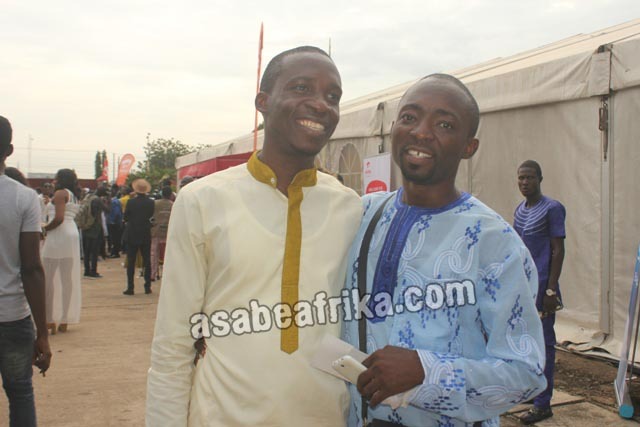 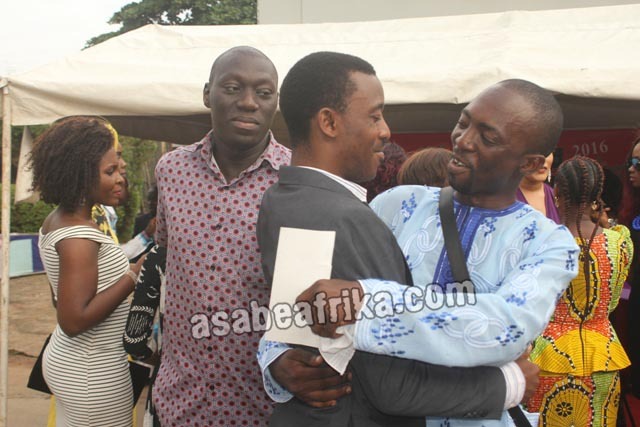 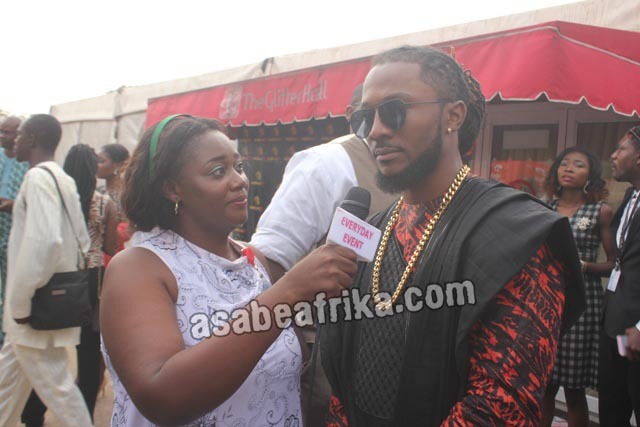 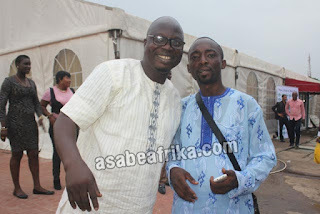 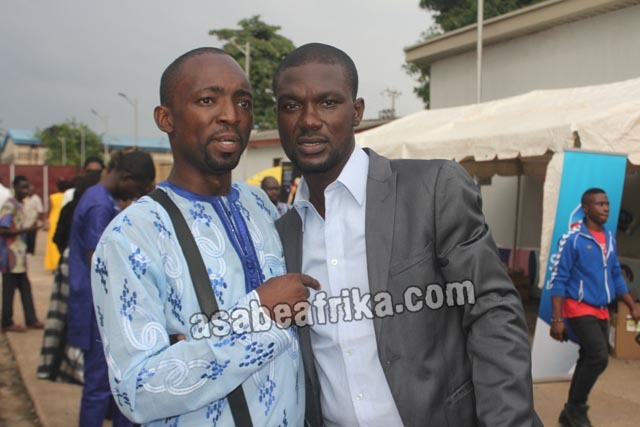 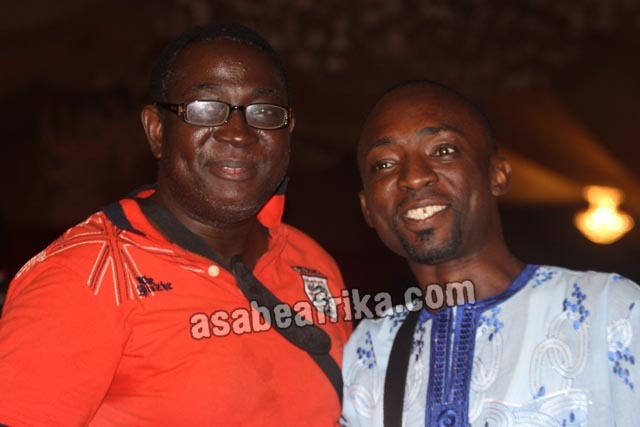 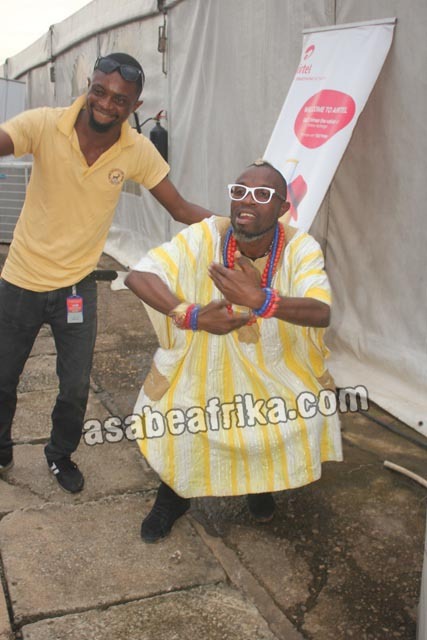 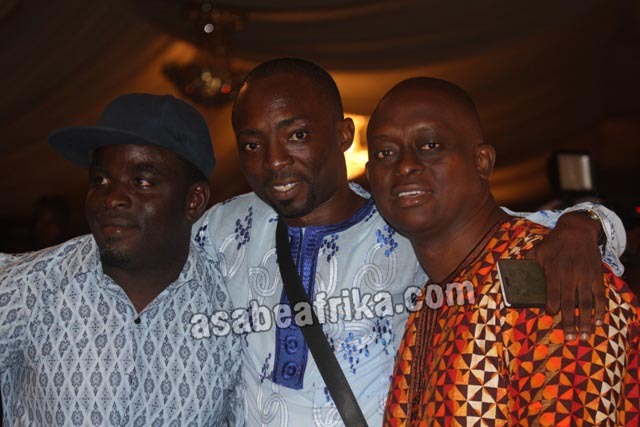 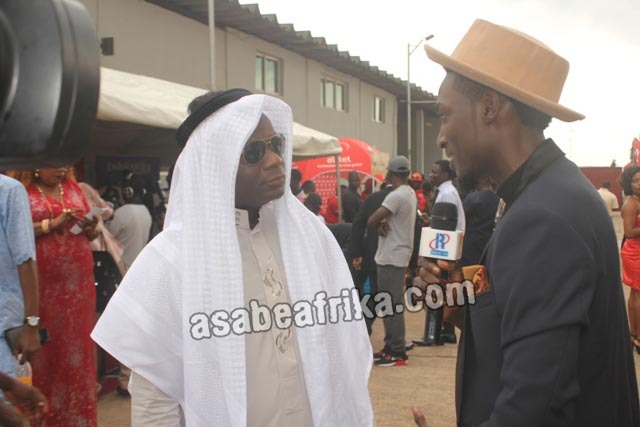 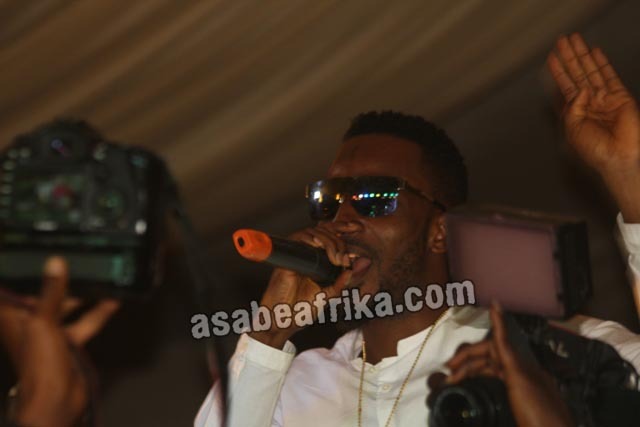 Enjoy the rare shots on Asabeafrika.